Our State-of-the-art Trillion Gasifier is designed to generate producer gas that can be piped directly to any conventional diesel engine for bi-fuel operation. It utilises biomass such as rice husk, sugarcane pulp, wood chips, wood shaving, coarse sawdust, palm oil kernel shell or fibre etc. 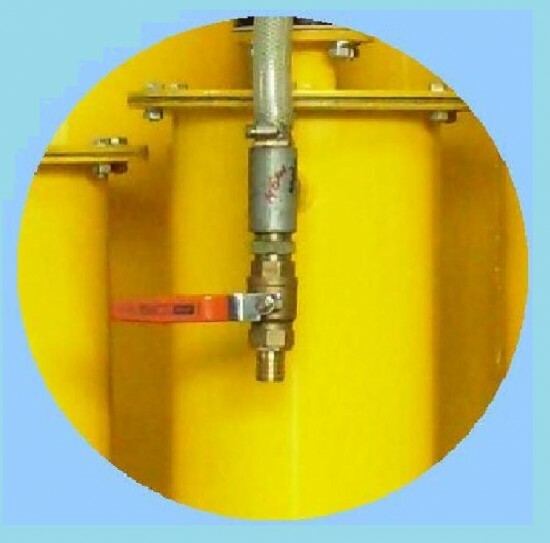 Our specially designed filtration system can thoroughly and efficiently cleans up the gas giving a gas quality that is fully in compliance with the FAO specifications. The end result is an improved engine emission that is definitely cleaner and more environmentally friendly. So let's do our part to save our planet!